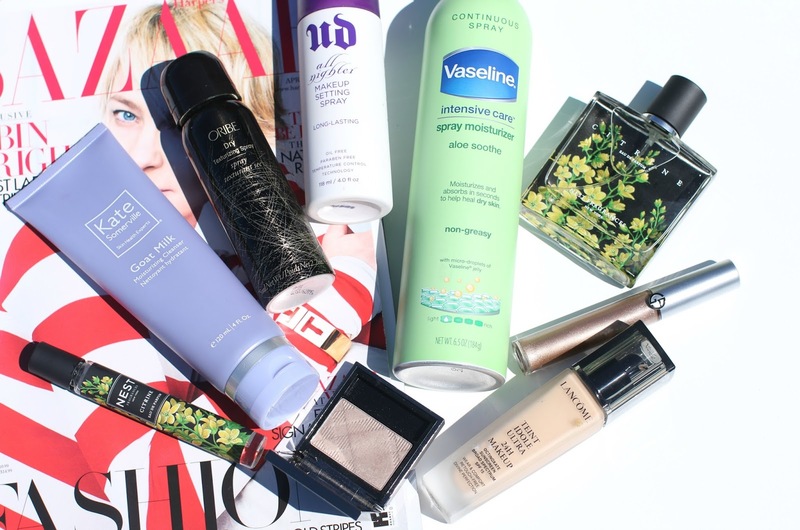 Here are my May favorites! And though many of them are repeats or products I have reviewed a few times, they were the products that I couldn't live without during my road trip. Enjoy and don't forget to subscribe... a special giveaway is coming on my YouTube channel shortly!!! !